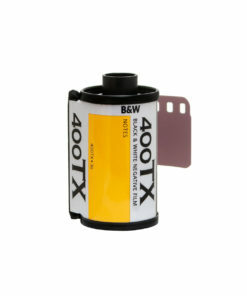 HP5 Plus is a fast black and white film. 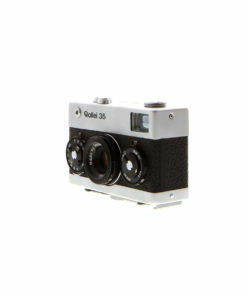 It is ideal for action, available light and general purpose photography. It is designed to give optimum results under most lighting conditions and when processed in a wide range of developers. 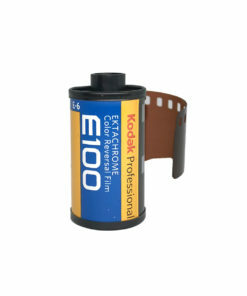 HP5 Plus is rated at ISO 400/27° when exposed to daylight. 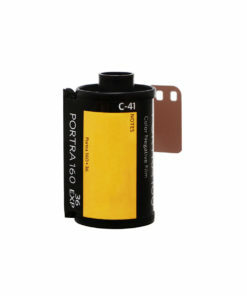 HP5 Plus has the fine grain, good edge contrast and sharpness required to give excellent image quality. These characteristics give prints with outstanding brightness and a full tonal range. HP5 Plus, though, is more than an ISO 400/27° film. 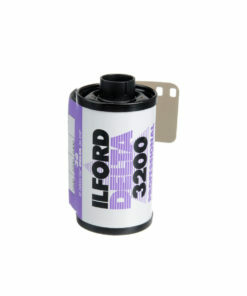 By extending development with some developers, for example ILFORD ILFOTEC HC and ILFORD MICROPHEN, it is possible to use meter settings up to EI 3200/36. 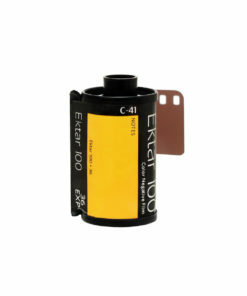 This makes HP5 Plus the ideal film for all photography where factors such as poor lighting and moving subjects demand greatest emulsion sensitivity. HP5 Plus is compatible with all current processing systems including those which give the standard short fixing and washing times. 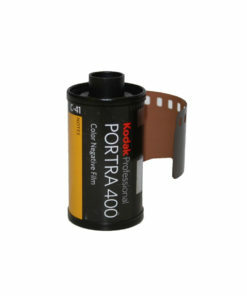 There is no need to change standard processing techniques when switching to HP5 Plus, or any other ISO 400/27° film. HP5 Plus is very robust during processing, giving excellent results under most conditions, and will also tolerate processing conditions that are less than ideal. 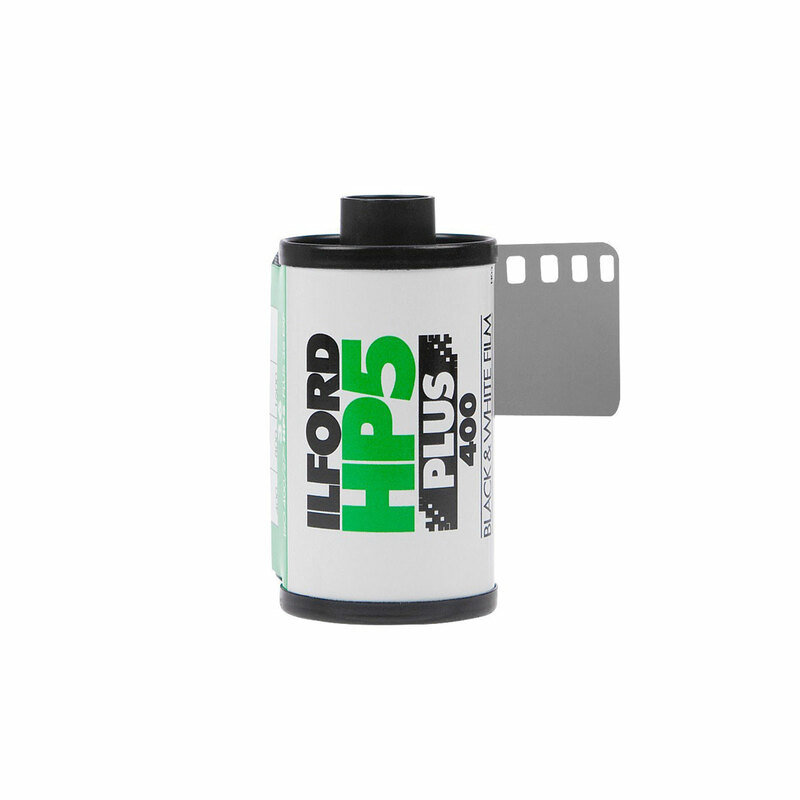 HP5 Plus 35mm film is supplied in DX Coded cassettes, so the film speed of ISO 400/27° is set automatically on automatic 35mm cameras. These cassettes are very strong and have the end caps firmly fixed to the body. This ensures the caps remain in position during rough handling. 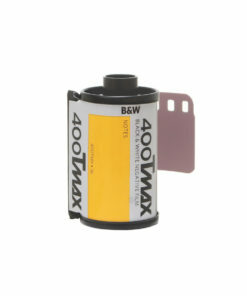 The combination of the tangential style cassette and the film’s low friction characteristics allows the film to advance easily, thus saving battery wear. The base tint of HP5 Plus enables easy print contrast assessment on a light box. For easy negative identification, it also has bold frame numbering for whole frames and letters to indicate half frame numbering.